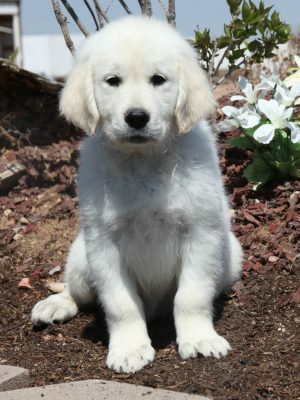 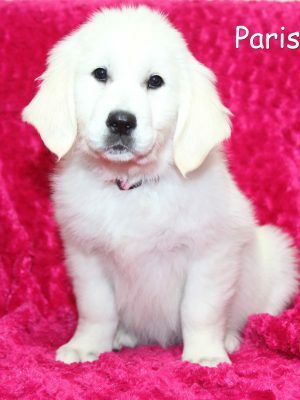 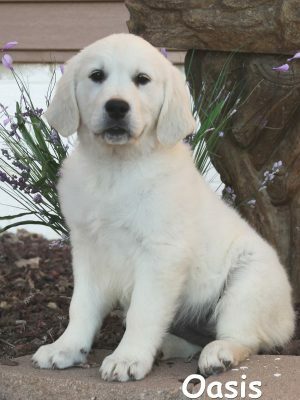 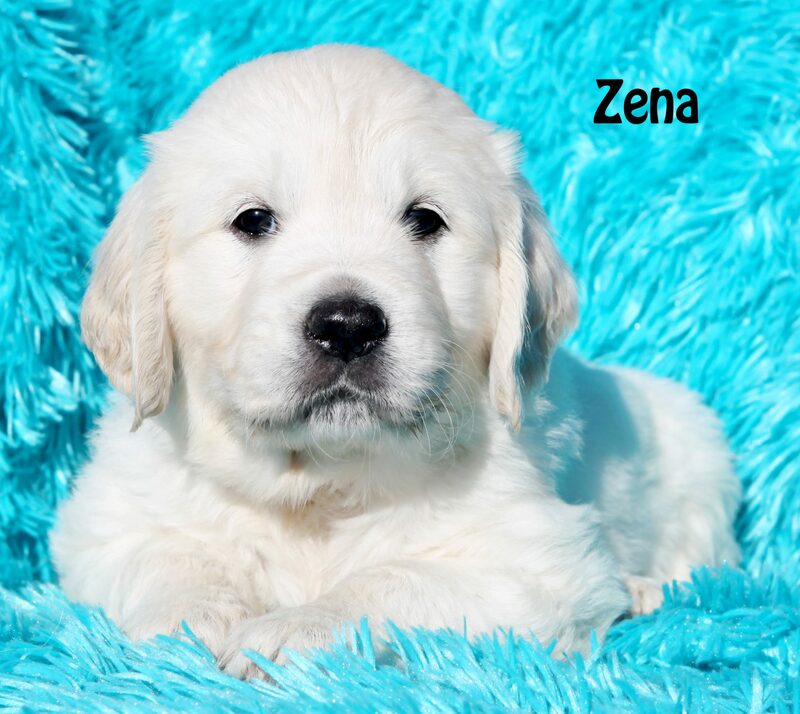 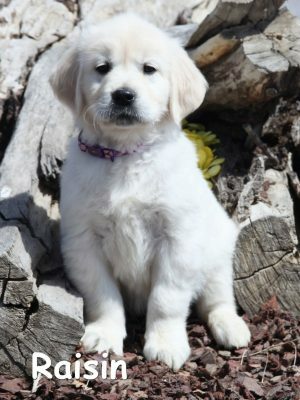 We are thrilled to offer beautiful Golden Retriever puppies for sale with International Champion bloodlines! 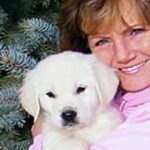 How To Secure A Puppy? TEXT, CALL, OR EMAIL or all three! 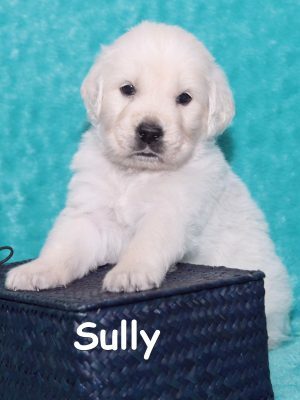 We want to talk with you about your new puppy. 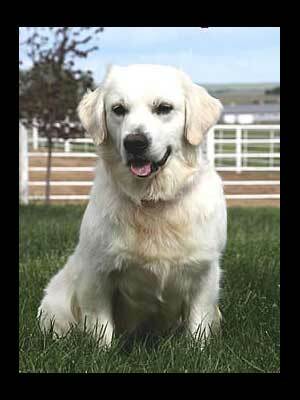 If you fill out an application please make sure you also contact the Breeder Listed. Each litter owner is pictured above their litter with a contact number. 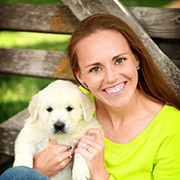 Click on highlighted parents’ names for more information about each litter.